Tony Award winning playwright David Henry Hwang and Pulitzer prize winning playwright Lynn Nottage have been appointed as faculty to the MFA Theatre Program at Columbia University School of the Arts. Hwang is the new director of the Playwrighting Concentration, while the pair will both serve as Associate Professors of Theatre in Playwriting. 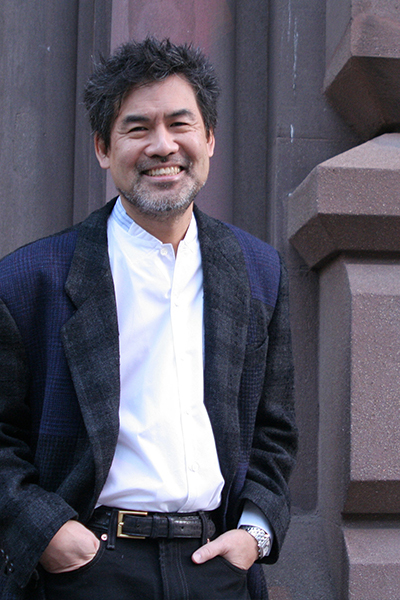 David Henry Hwang’s work includes the plays M. Butterfly, Chinglish, Yellow Face, Golden Child, The Dance and the Railroad, and FOB, as well as the Broadway musicals Aida (co-author), Flower Drum Song (2002 revival), and Tarzan. Upcoming productions include two new musicals: The Forgotten Arm, with music and lyrics by Aimee Mann and Paul Bryan, for the Public Theater; and Pretty Dead Girl, with music and lyrics by Anne-Marie Milazzo. As America’s most-produced living opera librettist, he has written four pieces with composer Philip Glass, including The Voyage (Metropolitan Opera, 1992), as well as Osvaldo Golijov’s Ainadamar (two 2007 Grammy Awards), Bright Sheng’s The Silver River (1997), Unsuk Chin’s Alice in Wonderland (2007 “World Premiere of the Year” by Opernwelt magazine), Howard Shore’s The Fly (2008) and Huang Ruo’s An American Soldier (2014). 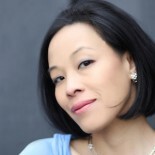 Upcoming operas include Through the Looking Glass with Unsuk Chin for the Royal Opera House Covent Garden and Dream of the Red Chamber with Bright Sheng for the San Francisco Opera. Mr. Hwang penned the screenplays for M. Butterfly (1993), starring Jeremy Irons and John Lone; Golden Gate (1994), starring Matt Dillon and Joan Chen; and Possession (co-writer, 2002), starring Gwyneth Paltrow and Aaron Eckhart. With the pop star Prince, he co-wrote the song “Solo,” released on Prince’s 1994 gold album Come. He is currently writing a feature film for Dreamworks Animation and the film adaptation of Chinglish, to be directed by Justin Lin (Better Luck Tomorrow, the Fast & Furious franchise), as well as creating an original television series, “Shanghai,” for Lions Gate and Bravo. Hwang is a Tony Award® winner and three-time nominee, a three-time Obie Award winner, and a two-time Finalist for the Pulitzer Prize. He received the 2011 PEN/Laura Pels Award, the 2012 William Inge Award, the 2012 Steinberg “Mimi” Award, and the 2014 Doris Duke Artist Award, and recently completed his the Residency One Playwright term at NYC’s Signature Theatre, which produced a season of his plays, including the world premiere of his newest work Kung Fu in February 2014. He serves as President of Young Playwrights Inc, and sits on the boards of the Lark Play Development Center, The American Theatre Wing, and The Actors Fund. 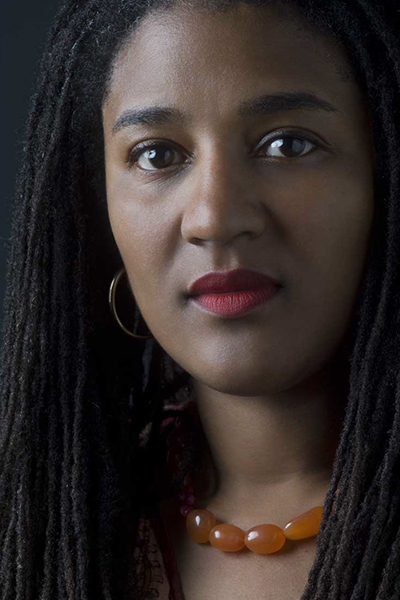 Lynn Nottage won the 2009 Pulitzer Prize for Drama for her play Ruined. Her other plays include A Stone’s Throw; Intimate Apparel; Fabulation, or the Re-Education of Undine; Crumbs from the Table of Joy; Las Meninas; and Mud, River, Stone. These plays have been developed and produced at theaters both nationally and internationally. She was a MacArthur Fellow (2007), a Guggenheim Fellow (2005) and Lucille Lortel Fellow (2007). Nottage served as Adjunct Associate Professor in the Playwriting Program in 2013. The Playwriting Concentration in the Theatre Program at Columbia University School of the Arts works to help playwrights develop their own unique voices. The curriculum begins with a workshop in the first year that focuses on collaboration with actors, directors, dramaturgs and managers in the Program. The second year builds upon the creative relationships fostered in the first year towards a fully staged production in the spring, and allows the students to diversify their skill set into other media, like writing for film and television or musical theatre. In the third year of the program, each playwright gets to choose a favorite playwright to serve as personal mentor in writing and producing his or her thesis play, which then gets presented at New Plays Now, Columbia’s playwriting festival in the spring. Both Hwang and Nottage have served as mentors to candidates for the MFA in Playwriting. This entry was posted on June 17, 2014 by Lia Chang in African American Artists, Asian American Artists, Asian American Pioneers, Theater and tagged Associate Professor of Theatre in Playwriting, Backstage Pass with Lia Chang, Chuck Mee, Columbia University School of the Arts, David Henry Hwang, Lia Chang, Lynn Nottage, Master of Fine Arts Theatre Program, Theatre Program.